Here is another fantastic pack to add to your collection. 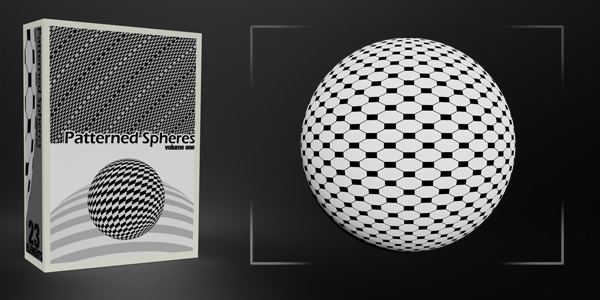 These patterned spheres can easily fill in a large are of space in your design and still look fresh. They look good behind a model or a main subject in your design. Play with the color by adding a hue/saturation filter with the color option selected. Send us your designs that you used these with. The images are PNG with transparent backgrounds at 3000px (300ppi). The Photoshop Brushes (ABR) are all high quality ~2500px. 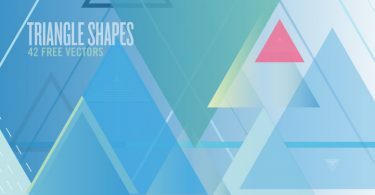 Radial based shapes are a great addition to any design. Included in this pack is a wide assortment of different radial styles that are sure to make your designs pop! 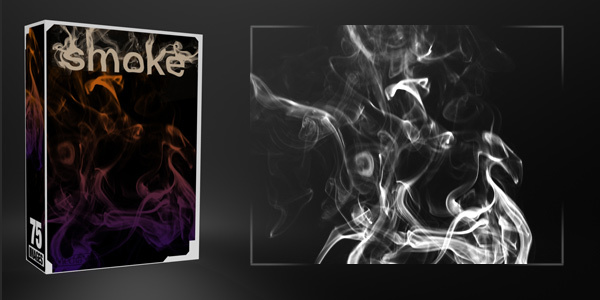 This pack has 55 halftone style elements. There are all sorts of different types in this pack like circles, colored gradients, boxes, patterns, and more! It is available as either vector (EPS), images (PNG w/ transparent background), and Photoshop Brushes (ABR). Great stuff as always Jeya. These are really different and potentially quite useful. THX. Did you make these in a 3D package…? If yes, could we have the wireframes too? I decided I’m going to get back into 3D for some ideas I wanted to play with. Thanks! I create them using 3ds max. I am actually planning a wire frames pack soon. I will include some. wow! this is awesome, Jeya! Thanks! So nice. Thanks for the share. This post stopped me in my tracks, trying to think of some way of using these on something… hmmm. amazing! keep them coming! i love this site! Thank you for your post. These are great gifts for the graphics enthusiast. Thanks this is very cool !! They all look so stereoscopic.And They are so fantastic.Thank you for sharing. Very detailed patterns, thanks for putting them up! You are providing first rate graphics for free and I truly appreciate it. I used your smoke behind my Motivational Website about success and habit forming. thank you – amazing as usual! Thank you, this is so inspiring! Thank you for all the awesome free content! I’m blown away!